How best to face challenges of the future? Join Elite Life as we learn how to get our bodies fit and healthy from inside out! Click here to read founder Anne Chen’s insightful words! Doing anything cool with your dad on Father’s Day? Come join us in our boxing event on June 18th with your fathers and grandfathers. There will be professional coaches and friendly volunteers ready to guide you through a fun, exciting boxing session suited for each person’s ability! 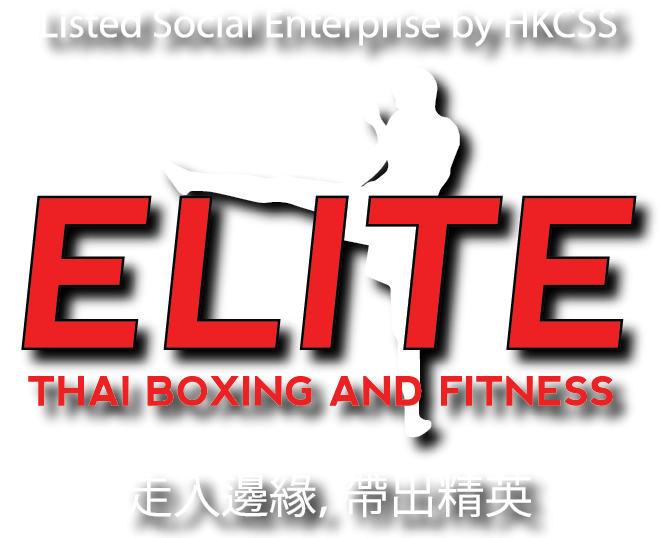 Join our Fitness and Thai Boxing Days on Mother’s Day and Father’s Day! It’s important to keep fit together as a family – and what better way to do that than through Thai boxing? 🥊 100 exciting gifts are available for elderly participants too: first come first served!